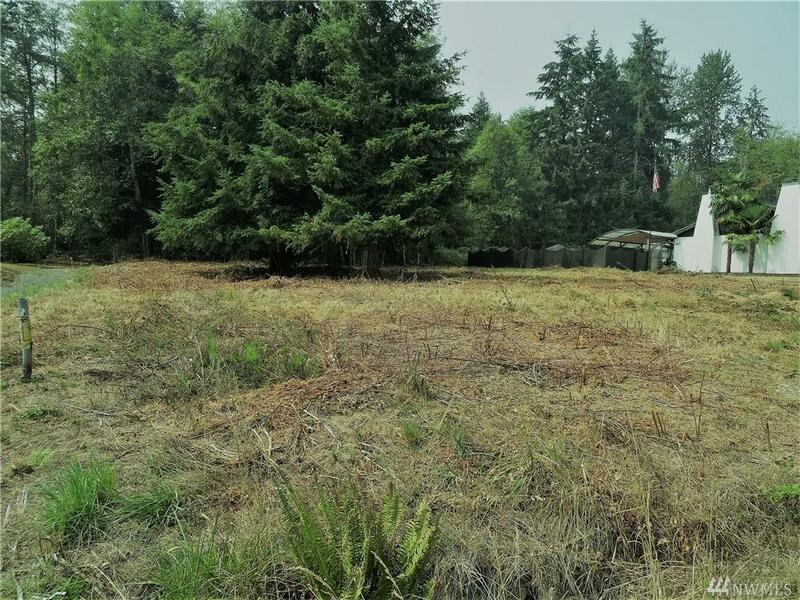 0 99th Ave E, Graham, WA 98338 (#1349346) :: Priority One Realty Inc.
Ready to build your dream house? 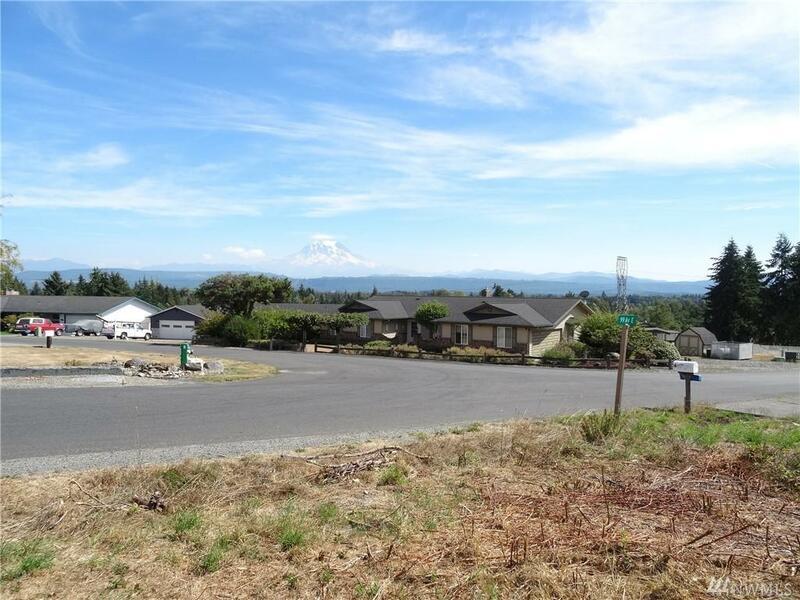 Wonderful view of Mt Rainier from this .36 ac lot in established neighborhood of Columbia Crest. 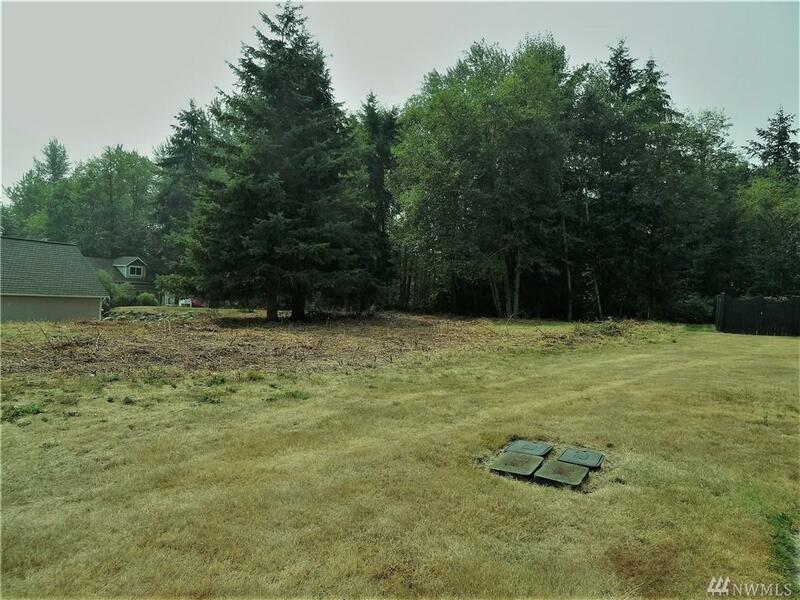 Lot is level with just a few large trees; recently mowed for easy accessibility. 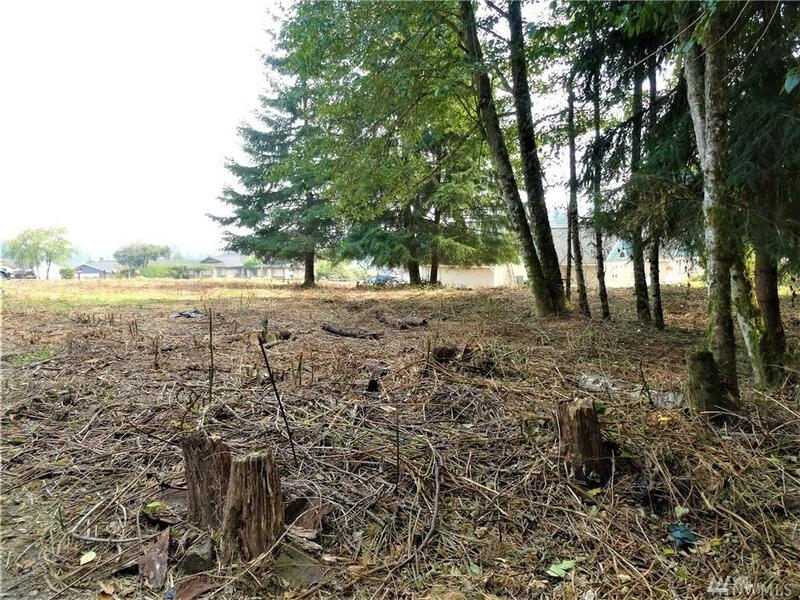 Power and water available at street; Buyer responsible for septic installation. Youll see pink ribbons along W boundary of lot (Buyer to verify exact boundary lines).